Stationed in East London(South Africa), our organization is one of the prime most providers in the industry today. Our team professionals ensure that smooth transactions are done and for that reason, we accept payments through letter of credit & money transfer. This makes us most reliable amidst the clients. 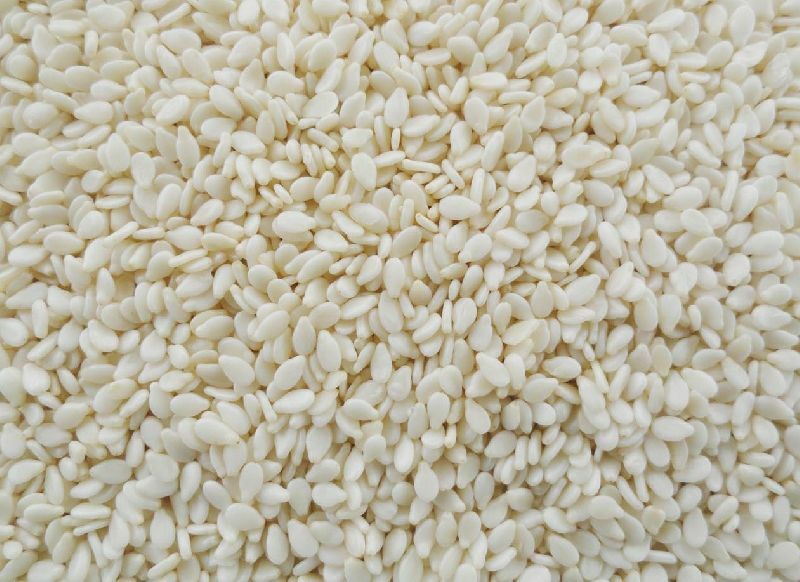 Great quality sesame seeds Our company can meet supplies for all types of sesame seeds, at very competitive prices contact now for more details.